I managed to miss this when it was posted, but how lovely is the illustration that goes with it? It's by Ariella Elovic. 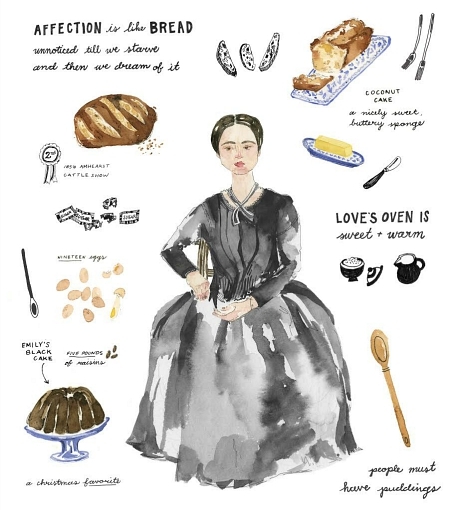 My piece on Emily Dickinson and baking here at Tastebook. (Cross-posted with my writing blog, Women Rule Writer).